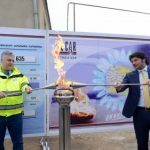 Georgia, which satisfies its demand for natural gas mainly due to imports, predicts an increase in its consumption in 2019 by 5.8% compared to the figure for 2018, up to 2 billion 559.6 mcm. 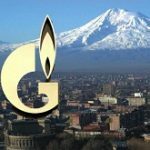 Georgian Minister of Economy and Sustainable Development Georgi Kobulia said that work is underway on a new agreement with Gazprom Export on the transit of Russian gas to Armenia, the two-year term of which expired on December 31, 2018. “We are in the process of negotiations and, as they go, the conditions of the previous contract continue to operate,” G. Kobulia said to journalists on January 19. According to him, the conversation is about “a significant improvement in this contract.” “I think our negotiations will end in two weeks, and it will not be confidential – I will tell you everything,” the Minister noted. 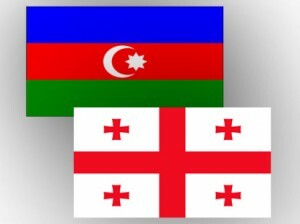 On the eve of the briefing, Georgian Prime Minister Mamuka Bakhtadze said Georgia is not going to refuse to transit Russian gas to Armenia. 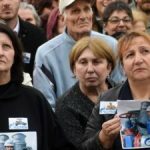 “Georgia continues to fulfill its transit function and, accordingly, to receive the benefits that are laid down in this transit agreement,” he stressed. 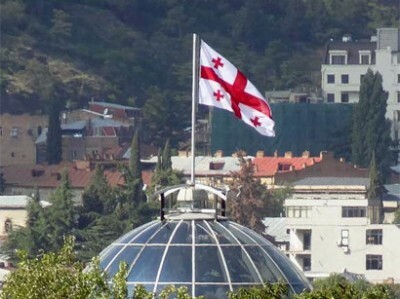 As for the new treaty, according to the Prime Minister, if any changes are made to it, the Ministry of Economic Development of Georgia will inform the public in detail through the media. 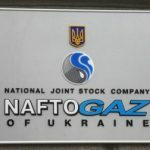 According to the agreement between Georgia and Gazprom Export, in 2017 gas transit to Armenia was paid by a mixed system – partly in cash and partly in raw materials, and in 2018 it was paid only in money. At the same time, Gazprom Export guaranteed payment for gas transportation through the territory of Georgia to Armenia in volumes of 2-2.2 billion cubic meters (bcm) per year, as well as gas supply to Georgia in 2017-2018 “under flexible conditions, at a price of $ 30 per 1 thousand cubic meters lower than in 2016,” that is, at $ 185. 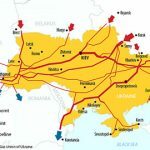 Earlier, Georgia received 10% of the total volume of gas transportation from the transit of Russian gas to Armenia. Georgia, which satisfies its demand for natural gas mainly due to imports, predicts an increase in its consumption in 2019 by 5.8% compared to the figure for 2018, up to 2 billion 559.6 mcm. Almost all of this volume is envisaged to be received from Azerbaijan. 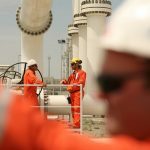 Already for the second year in the natural gas balance of Georgia, gas deliveries from Russia are not envisaged, which in 2017 amounted to 135 mcm – 10.7% more than a year earlier.